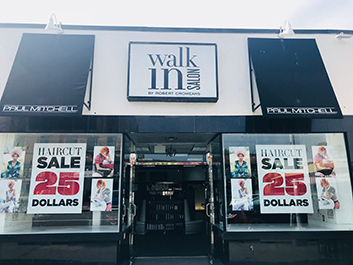 The Walkin Salons are our New Talent Salons, where the Rising Stars in our company are building their RED, Reputation Experience & Demand. Call now for a RESERVATION or of course, WALK IN! !